As I've mentioned- July 28th (Today!) was my first day anchoring the morning show. It went fantastic and I truly enjoyed every moment. There was lots of chit chat, fun camera shots, and lives interviews! My co-anchor was on vacation but tomorrow he'll join me. 5:30 a.m.- go on the air! Do you see why I had to really try hard to look alive! Lucky for me, I'd been strategizing on ways to make the most of my makeup- to make even a very groggy face look full of life! I want to share some of those tips now, and soon I'll post a video! 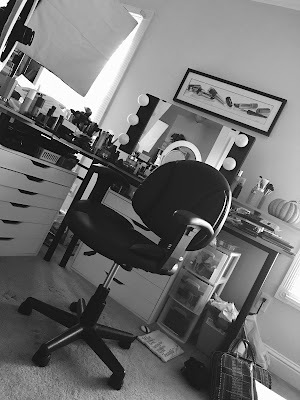 It's not a complete step by step makeup process, just a few key points. 1.) MOISTURIZE. This is a step that should never be skipped in my opinion- but especially not if you're tired. The moisture brings life to your skin! Even try chilling your moisturizer in the fridge for a real wakeup call! 2.) DON'T SKIMP ON CONCEALER. I have a great concealer from NYX called "Concealer in a jar". I've had it for awhile and hadn't used it much, but I've discovered a great purpose! It's an amazing undereye concealer- a shade or two lighter than my skin. When applied with a concealer brush- it doesn't cake and stays flawless. One key tip-- apply it all the way up on your lower lash line (not waterline, obviously- but the skin right up to it). I was watching Bobbi Brown demo products on QVC and she made a point to do that- and I couldn't believe the difference! Set it with powder and you're good to go! Just make sure the powder is somewhat light as well- no bronzer or contour shades here! 4.) KEEP THE PROPER CONTRAST WITH EYES. I love a deep, thickly lined, smokey eye just as much as the next person. But when my eyes don't even want to open all the way in the morning, it's obviously not the way to go. You really need to put a light shade (think cream, pearl, champagne, or another pastel) all over the lid. Do not "smoke out" the eye too much with dark shadow- and at the same time don't stay away from it altogether-- After all, it creates contrast making the light shades look even brighter. 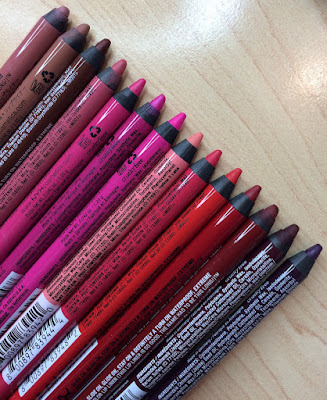 I recommend confining any sort of dark shade to the outer V area-- and stay away from black shadow- brown and plum add the right level of contrast without making the eyes look like they're receding too much. Now, here are some news broadcasters that I get beauty/style inspiration from! I think they not only set great examples for others in the news biz-- but any woman! Comment and tell me who you think has a great look! First, my favorite- not just in makeup/style but also in terms of how well she does as an anchor. 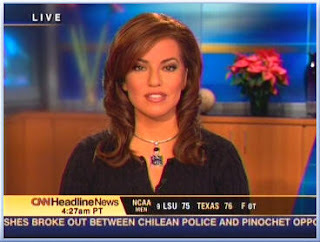 Check out Robin Meade on Morning Express on CNN Headline News! You've won an award! Go read my blog! 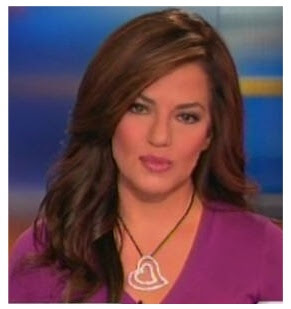 I love Robin Meade! I would love to have a tut on her makeup! I always think she looks so pretty! your game to pro degree. GameGuardian is Game Guardian APK Download App – latest Version of 2017 [No Root] to add coins and degree up your video game. Pokémon for you and also include it into your Pokesniper Download with this game currently. So if you devote follower.